Scientists and science enthusiasts alike will march Downtown in opposition to President Donald Trump, the latest act of protest against the current administration's recent policy changes. Chicagoans will join other marches for science in cities across the nation on Earth Day, April 22. 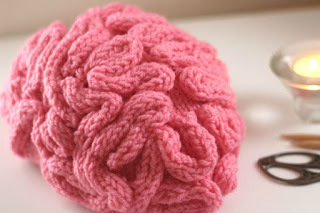 And like the so-called "pussyhats" that were prevalent during the nationwide Women's March, the scientists have a sign of solidarity: brain caps you can knit yourself.